iStyles Acer Chromebook R 11 Skin design of Font, Text, Logo, T-shirt, Poster, Graphics, Brand, Banner with red, gray, white, black, pink colors. Model ACR11-SEMPERFI. 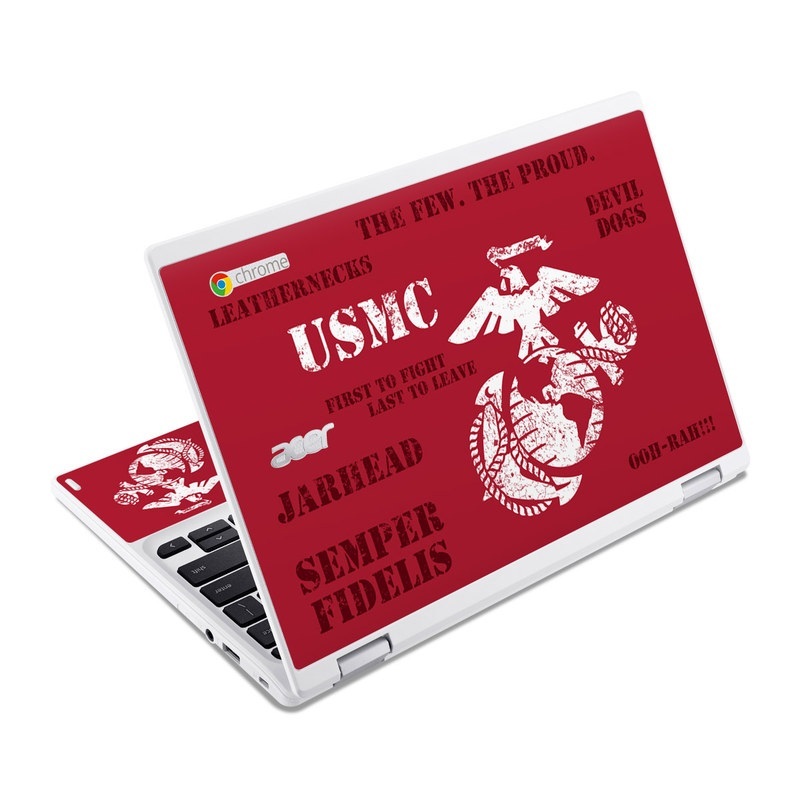 Added Semper Fi Acer Chromebook R 11 Skin to your shopping cart.